Visit Pen-y-Bont Surf Lifesaving Club website that patrols the main beach at Ogmore-by-Sea at weekends between May and September, providing volunteer surf rescue and first aid. 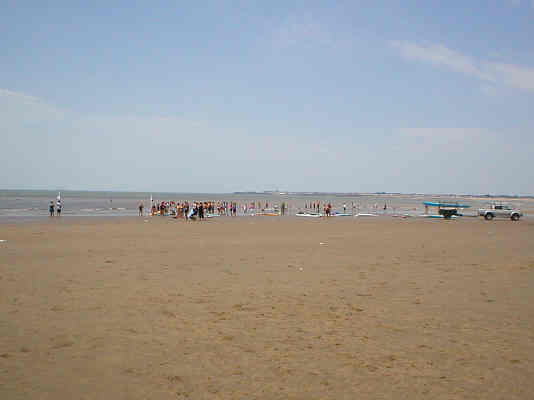 The club enters various events and takes part in regular beach clean-ups. Thanks to the Vale of Glamorgan Council, Dunraven Estates together with many donations and contributions, a new slipway was constructed at Ogmore-by-Sea rivermouth in 2012. The current clubhouse needs replacing and funds are currently being raised to build a new one, which will incorporate meeting rooms that the whole community can utilise. If you would like to register an interest in possibly holding meetings in this venue, please contact Pen-y-Bont Surf Lifesaving Club. Visit Southerndown Surf Life Saving Club website that trains at Atlantic College in the winter and at Dunraven Bay during the summer months, also undertaking volunteer beach patrols, usually from the end of April until the end of September. Visit www.slsawales.org website of the Surf Lifesaving Association of Wales for surfing clubs and information. Visit www.lifesavers.org.uk website of The Royal Lifesaving Society for information on courses, awards and qualifications. Visit www.surflifesaving.org.uk website for information about the sport of surfing. Visit www.beachwizard.com website for surf reports. 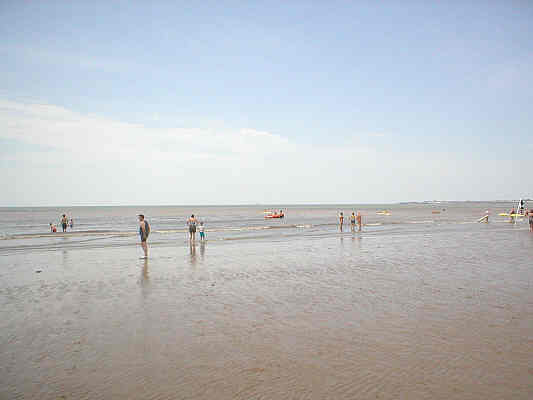 Visit www.blueflag.org website for beaches that have attained high standards of water quality.